Turn up the volume with today's Christian songs in Extreme! Songs for Modern Youth Choir, Volume 2. 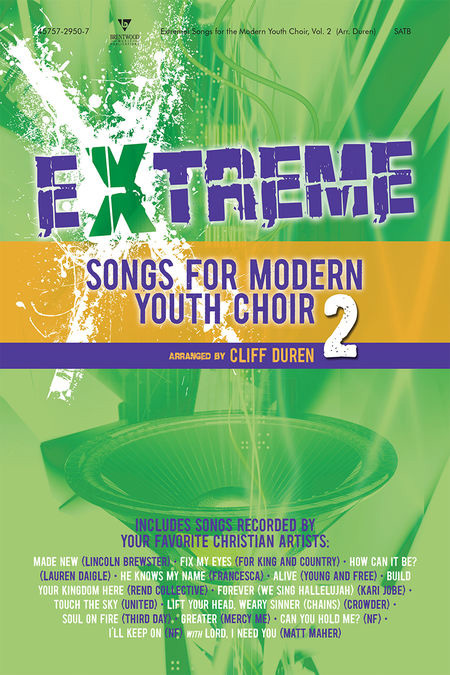 This exciting collection of current hits will engage your modern youth choir as they join together to proclaim the Lord's truths.